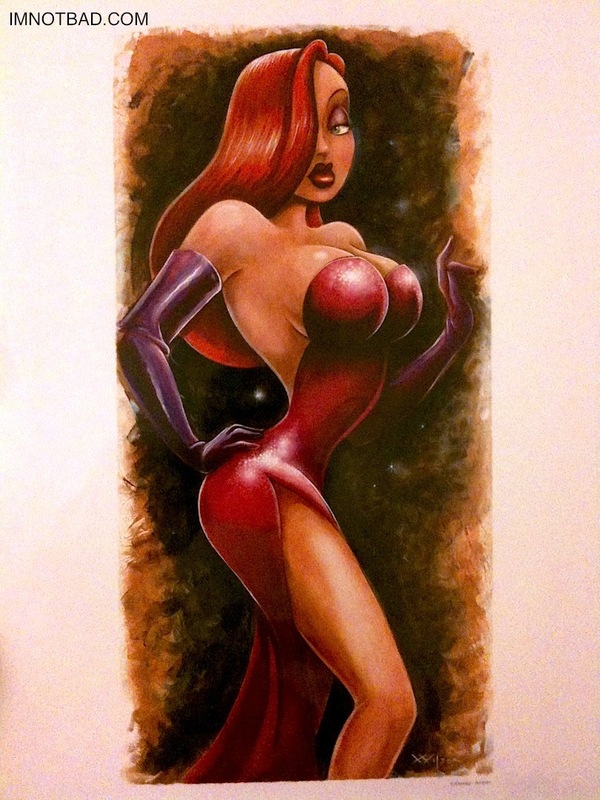 It has been quite a long time since any "affordable" Jessica Rabbit artwork has been released. Disney parks are now offering a Jessica Rabbit print that you won't want to pass up! 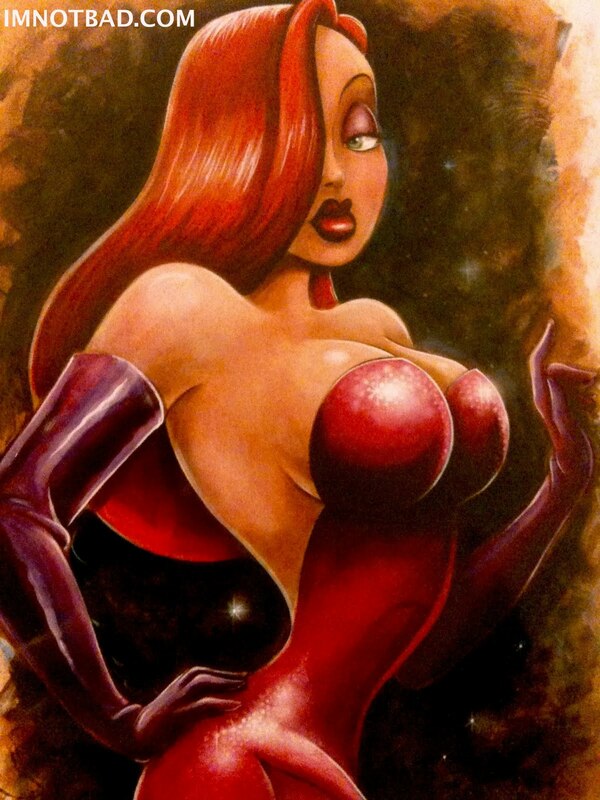 Jessica Rabbit art has been hard to come by, unless you plan on spending quite a lot of money. 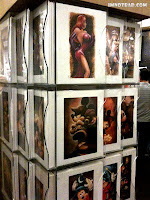 Posters and prints seem to be a thing of the past, but just recently released is an entire series of new Disney artwork by Darren Wilson. 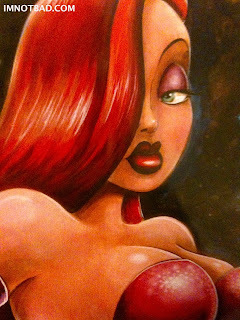 He has created such colorful works including characters like Mickey, the Disney Villains, and Jessica! Each painting seems to have the same use of background pallet colors, with each character likeness captured exquisitely. 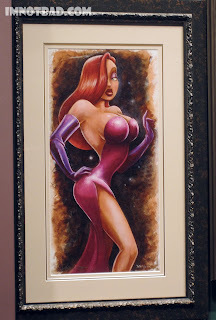 The paintings were for sale at some Disney Gallery locations, but if you need to be a little more money conscious, there are prints of each painting available for only $20 each. 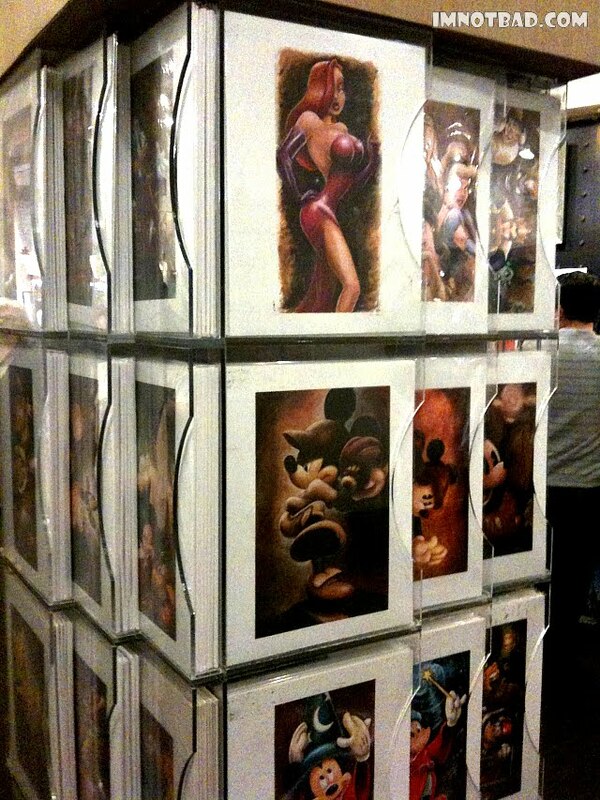 The Art of Disney Gallery was carrying all of these, but I don't think the prints are limited to that location only. The Jessica Rabbit print by Darren Wilson gets a 5! Great art, and at the right price.